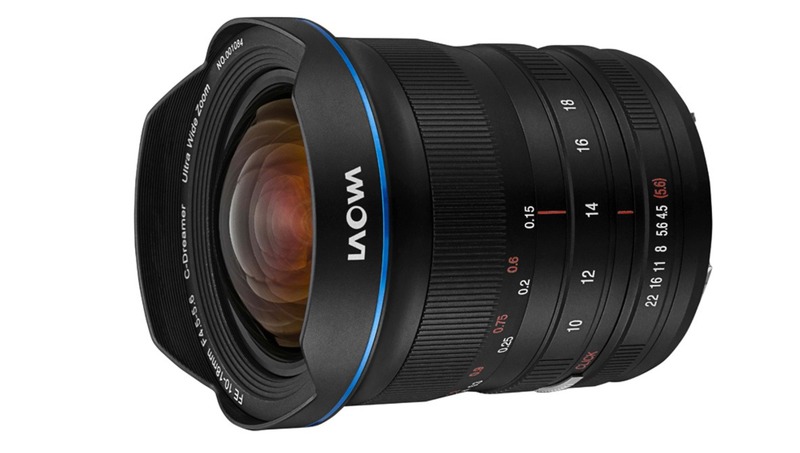 If you're an extreme focal length junkie like me, you'll love Venus Optics' new Laowa 10-18mm f/4.5-5.6 FE zoom lens, the world's widest full frame rectilinear zoom lens. The Laowa takes zoom lenses to a new extreme, as no such lens has touched 10mm before. 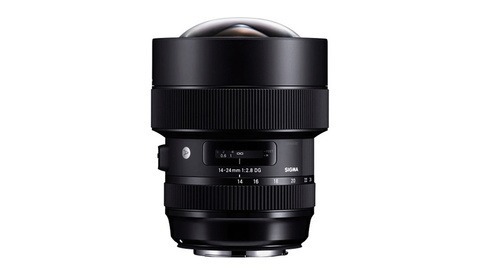 There is the Canon EF 8-15mm f/4L, but that's a fisheye lens, and the only other full frame rectilinear lens is the Voigtlander Heliar-Hyper Wide 10mm f/5.6 Aspherical lens, which is a prime lens. I have the Voigtlander and can attest that 10mm is a ludicrously fun focal length to shoot at, but it's also very difficult, and the compositions that are actually suited for it are few and far between; thus, having the extra focal lengths in the Laowa could be quite beneficial. The Laowa is impressively small at just 3.6 inches (9.1 cm) long and 1.1 lbs (496 g). The lens was designed with five straight aperture blades to provide clear 10-sided sunstars and comes with both a 37mm rear filter holder and an optional 100mm front filter holder. 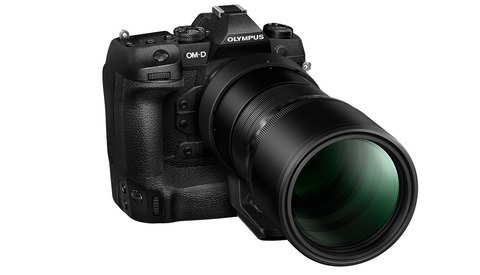 It also features an impressive minimum focus distance of 15 cm, a click/clickless aperture, and 14 elements in 10 groups (including two aspherical elements and one extra-low dispersion element). Check out a few sample images here. The Laowa 10-18mm f/4.5-5.6 FE zoom lens is expected to retail for $849 and will begin shipping in early December for Sony E mount, with Canon RF and Nikon Z mount to come later. 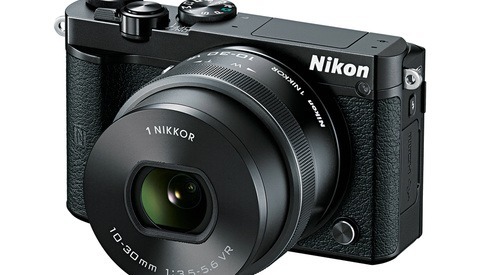 I'll assume that's mirrorless zoom? Too bad. I have the Irix 11mm and it's incredible. I only use it a few times a year but when I do, it's a must-have. But I would love to be able to get in a little closer sometimes since 11mm is really wide. When I read this I was ready to make the switch since you can not only get in closer, but can get out a wee bit further. But alas, I'm still in the mirrored age. Thanks for mentioning that; I've updated the article to make it clearer.